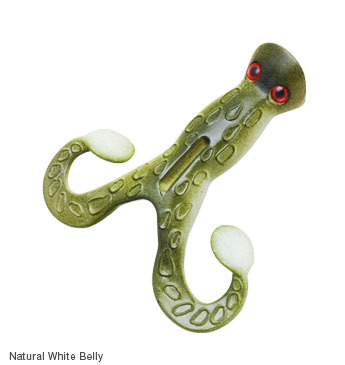 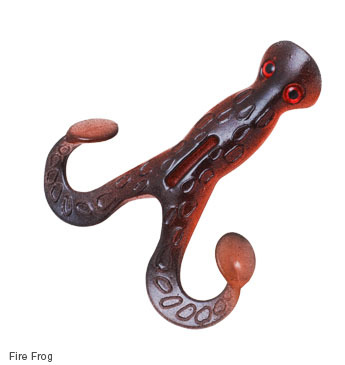 Pop FrogZ Elite feature genuine hand-painted bodies and red 3-D plastic eyes for an even more life-like appearance and irresistable fish attraction. 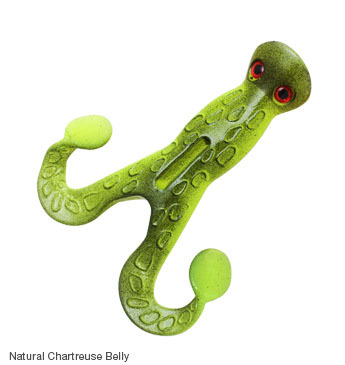 Not just another *Frog* but dynamic ElaZtech® Hard Leg FrogZ™ with lively paddle-foot swimming action, up to 10X Tougher and they float... even with big hooks! 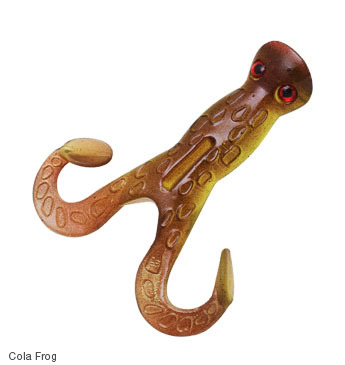 Вы сейчас на странице: Z-MAN Приманки мягкие ZMAN Pop Frogz Elite Series 4`` Pop Frogz Elite Series 4``.